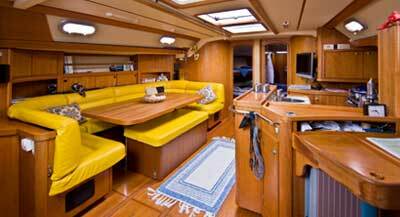 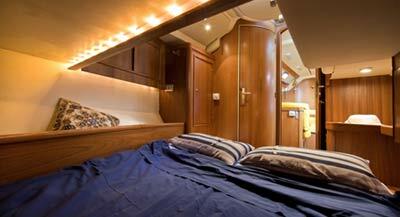 Penelope 1 is a Jeanneau sloop cutter equipped sailing boat. 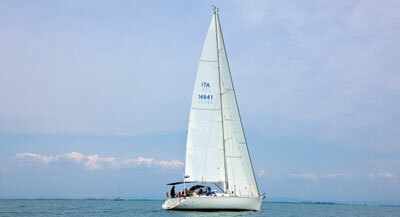 It has been designed by the well-known yacht designer Bruce Farr, and stands out for its elegance, comfort, reliability and speed. 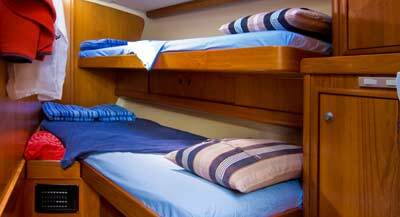 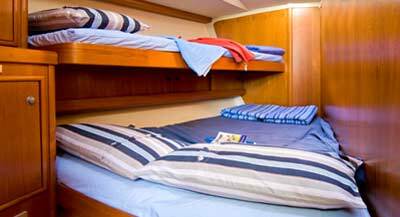 It has been completely refitted in 2007, for the purpose of granting our guests highest quality and safety.